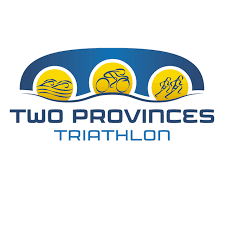 Lanesborough Triathlon Club hosted their annual Two Provinces Triathlon event on Saturday, July 14th. This fantastic event is now entering its eighth year and we at McNally Motors are very proud to help along the way. Following last year years format, the race was part of Triathlon Ireland's National Series and Super Series and attracted the best athletes in Tri and Cross Country racing from all corners of the country. With over 500 athletes competing in both men's and women's races, round 7 of the Triathlon National Series claimed centre stage. Choppy waters and strong winds made condition difficult at times but Becky Woods and Conor Tiernan expertly navigated through their fields to claim victory. In the women's event, a group of 5 were neck and neck at the end of the biking stage, with only 30 seconds separating each competitor. Becky Woods changed all that in the running stage and stormed to the head of the field, eventually crossing the line in 1 hour and 10 minutes and 6 seconds, 30 seconds ahead of second place. In the men's event, the result was a little clearer with Conor Tiernan blitzing the field to win by a wide margin in 1 hour and 2 minutes and 37 seconds. In the super series event, Erin McConnell and Darren Dunne claimed victory in their respective categories. In the women's race, winner Erin McConnell hit the front early and never looked back, securing a comfortable victory. The men's race unfolded in similar fashion, with winner Darren Dunne part of an early breakaway group. 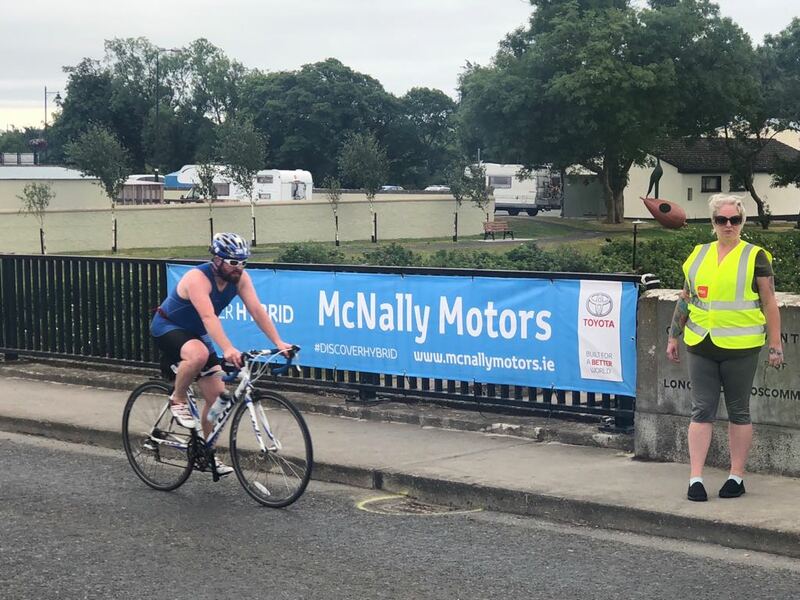 A two-horse race unfolded after the biking section and victory was not secured until the latter stages with Dunne finally fighting off Kieran Jackson in a thrilling race. 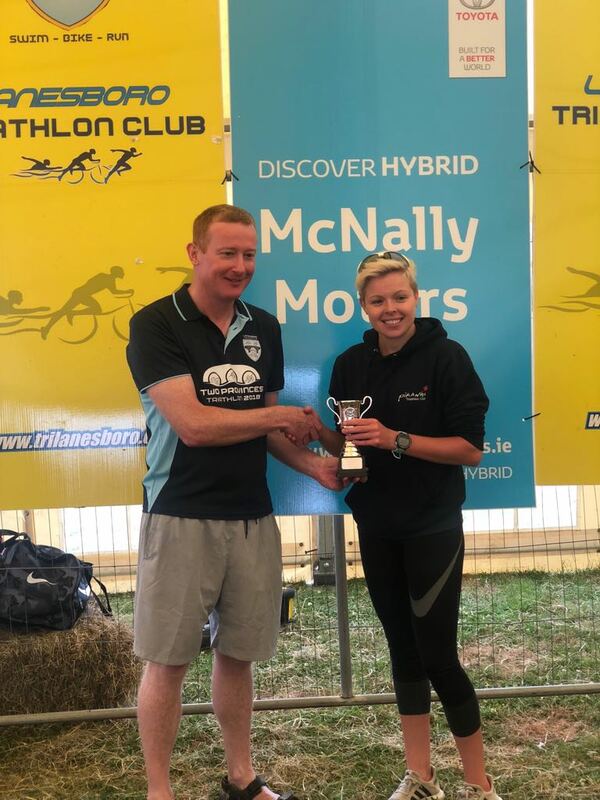 Last of the senior events was the Try-A-Tri and Aquabike events with Kevin Power Kelly and Louise Jones claiming victory in the Try-A-Tri. John Wallnut and Jennifer Shorten won the Aquabike event in their respective fields. Well done to all the children who took part in the Kidathon. It was heartening to see so many youngsters take part and will no doubt inspire them to do bigger and better things in the future. Finally, we'd like to say well done to everybody who took part in the event, it is a fine achievement completing one of these events. A huge congratulations to Lanesborough Triathlon Club on another fantastic Two Provinces Triathlon event. Well done to the organisers, volunteers, backroom and supporters; you should be very proud of another memorable event. We at McNally Motors Toyota Longford are proud to support you.